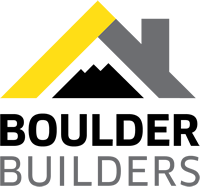 Boulder Builders is committed to making things better – not only by being a local employer & giving exceptional service to our customers – but by giving back to others in need. 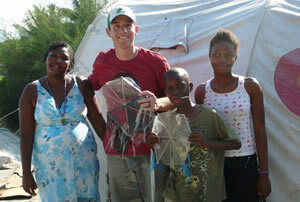 We believe that giving back is both important and valuable, both on a local and global level. We believe offering our expertise and time makes a difference. 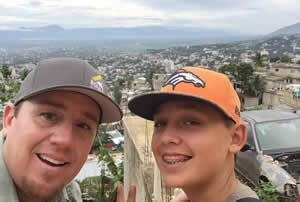 The owner Kevin Gregory has been to Haiti multiple times to help with rebuilding projects and working at orphanages and feeding centers. Copyright 2019. Boulder Builders. All rights reserved, worldwide.